Did you know that Community Radiology recently added a third location in Silver Spring? 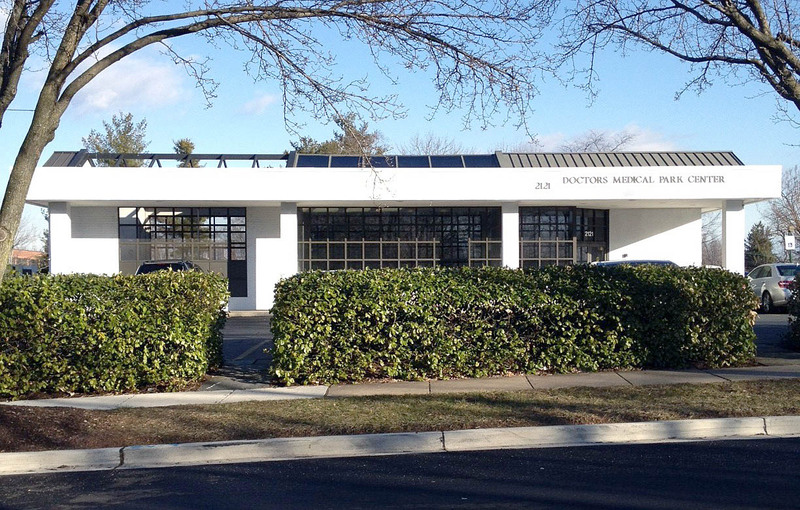 Our newest location is located at 2121 Medical Park Drive, Suite 1 & 2, Silver Spring, MD 20902. Between the 3 locations, we are pleased to offer a comprehensive network of outpatient imaging centers and a full range of radiology services. Call 888-601-0943 to schedule your appointment today! We’ll help identify the most convenient location and appointment time that works for you.